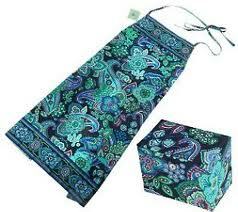 Being an avid Vera Bradley fan, that all my friends, coworkers, and family can attest to, I have to start with my Vera Bradley Apron Gift Set in the Blue Rhapsody and it’s the perfect cooking accessory for the female chef in the kitchen! The set includes an apron that’s packaged in a coordinating fabric-covered recipe box. The apron ties around the neck and waist, has a small ruffle across the chest that accentuates the top, while two pockets below help hold utensils and hand towels. You can also get your initials monogrammed on the front. My mom, my sister, and I all have an apron in different fabrics and love them! The other fun thing about the recipe box is that you can buy fun recipe cards of your choice. There are a lot of great websites out there where you can choose whatever design you’d like. My sister, Erin bought me the super cute Bee Recipe cards pictured above to keep track of all my recipes! My best buddy Kellie from Wilmington, NC sent an Oster Electric Wine Opener to my fiancee and I for a housewarming gift and it’s just a genius and so thoughtful for the avid wine drinker! No more twisting the knozzle, no more half corks still stuck in the bottle, and no more pinching of the fingers! The Oster Wine Opener is easy-to-use and effective. 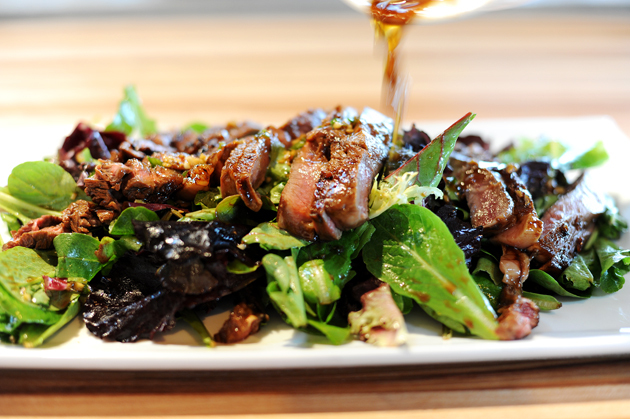 All you have to do is place the opener over the neck of the wine bottle and press the button. In a matter of seconds the cork is removed without any effort. Corks are removed quickly and in one piece, every time! The Oster Wine Opener is portable and comes with it’s own recharging station that also houses a foil cutter. According to the manufacturer, the device can open 30 bottles of wine on a single charge! They are currently $19.99 at Bed Bath and Beyond so get this in your kitchen if you don't already have one! I love my electric wine opener! Best thing ever made! 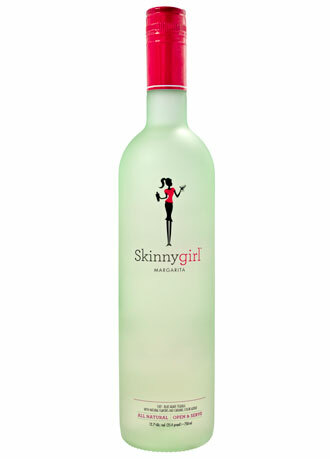 We just got Skinny girl margarita in at the store so perhaps you can let me know how it tastes. I haven't had a chance to try it yet.